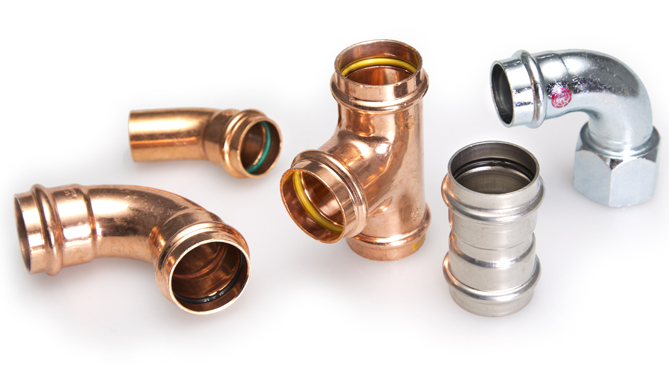 Bill Barlow, UK Business Unit Director talks about the time saving capabilities of push fit fittings and how they are overtaking the traditional solder and braze fittings. 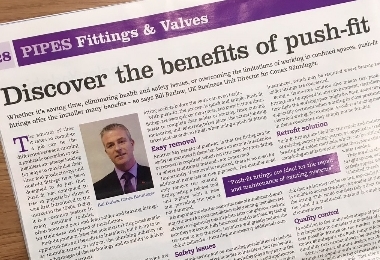 He explains the importance of push fit technology for installers and touches on its easy to use benefits and easy to remove feature. 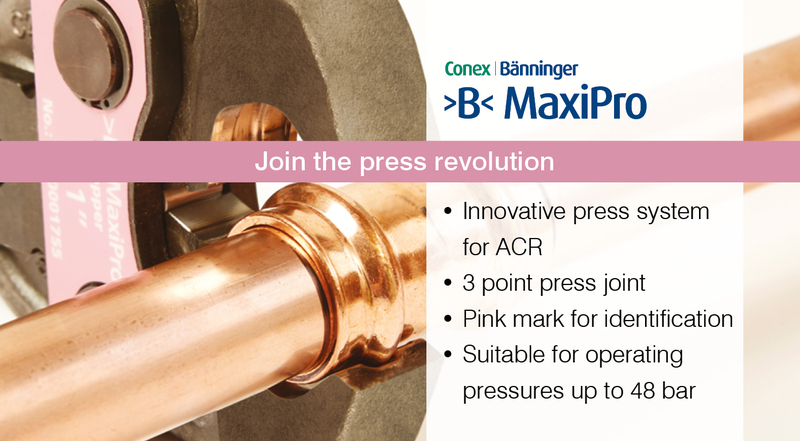 He also highlights the added safety features and flexibility of the >B< Push fittings. 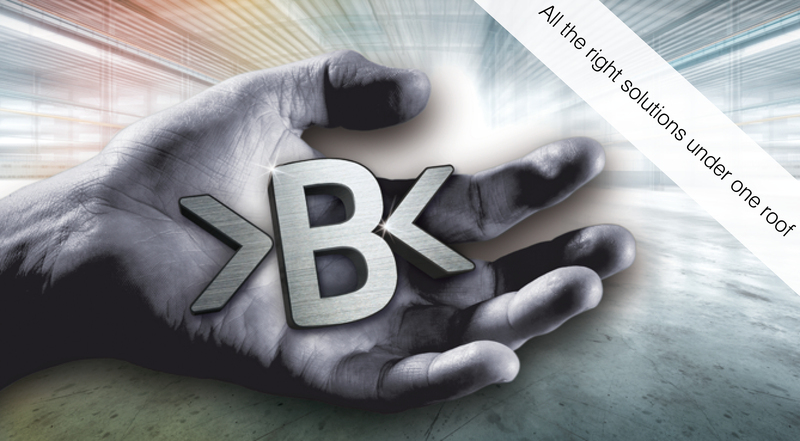 To find out more about >B< Push read this month’s edition of PHAM News.